Atlantic’s Quality hand painted pin striping is available at Atlantic Pinstriping of Naples Florida Franchise. Done with our patented tools and private labeled paint our system blend the art of hand painting with technology. Each of our stripes come with a limited lifetime warranty. Ask about an Atlantic hand painted stripe at your new car dealer today! 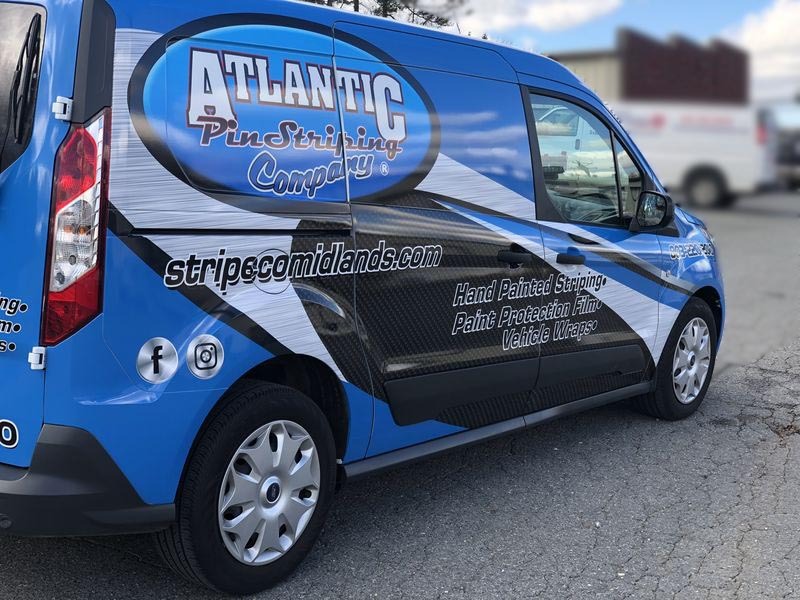 Atlantic’s Quality hand painted pin striping is available at Atlantic Pinstriping of Raleigh N.C. Franchise. Done with our patented tools and private labeled paint our system blend the art of hand painting with technology. Each of our stripes come with a limited lifetime warranty. 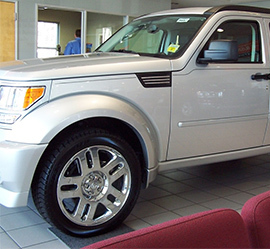 Ask about an Atlantic hand painted stripe at your new car dealer today! Atlantic’s Quality hand painted pin striping is available at Atlantic Pinstriping of Cary / Durham N.C. Franchise. Done with our patented tools and private labeled paint our system blend the art of hand painting with technology. Each of our stripes come with a limited lifetime warranty. Ask about an Atlantic hand painted stripe at your new car dealer today! Atlantic’s Quality hand painted pin striping is available at Atlantic Pinstriping of Charleston S.C. Franchise. Done with our patented tools and private labeled paint our system blend the art of hand painting with technology. Each of our stripes come with a limited lifetime warranty. Ask about an Atlantic hand painted stripe at your new car dealer today! Atlantic’s Quality hand painted pin striping is available at Atlantic Pinstriping of Myrtle Beach / Wilmington. Done with our patented tools and private labeled paint our system blend the art of hand painting with technology. Each of our stripes come with a limited lifetime warranty. 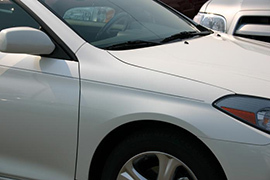 Ask about an Atlantic hand painted stripe at your new car dealer today! Atlantic’s Quality hand painted pin striping is available at Atlantic Pinstriping of Williamsburg Virginia Franchise. Done with our patented tools and private labeled paint our system blend the art of hand painting with technology. Each of our stripes come with a limited lifetime warranty. Ask about an Atlantic hand painted stripe at your new car dealer today! Atlantic’s Quality hand painted pin striping is available at Atlantic Pinstriping of Columbia S.C. Franchise. 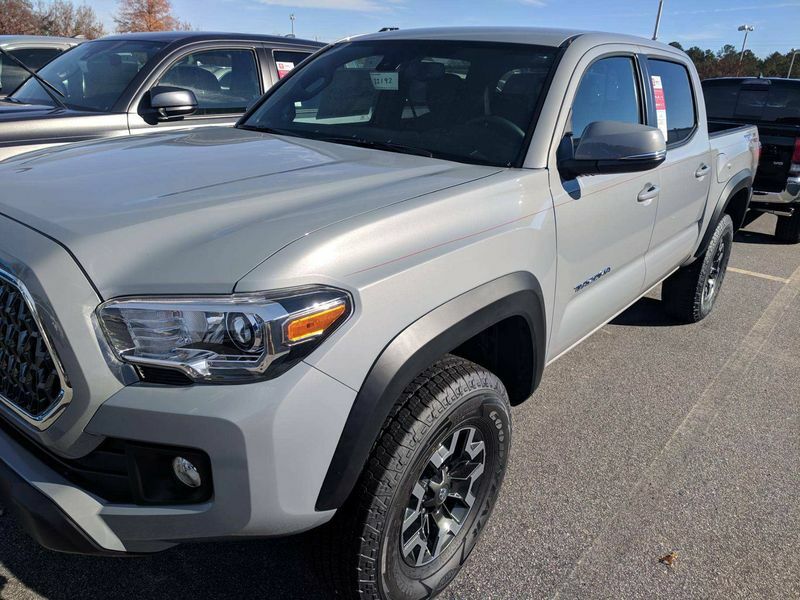 Servicing the Lugoff and surrounding Columbia area their stripes are done with our patented tools and private labeled paint our system blend the art of hand painting with technology. Each of our stripes come with a limited lifetime warranty. Ask about an Atlantic hand painted stripe at your new car dealer today! 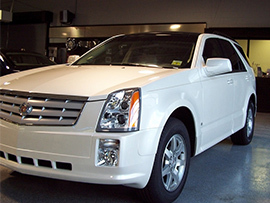 Atlantic Pinstriping® has revolutionized the way painted pin striping is applied to vehicles. With our patented tools painted stripes are straighter, more eye appealing, and applied in less time than in the past, while still providing a limited lifetime warranty. 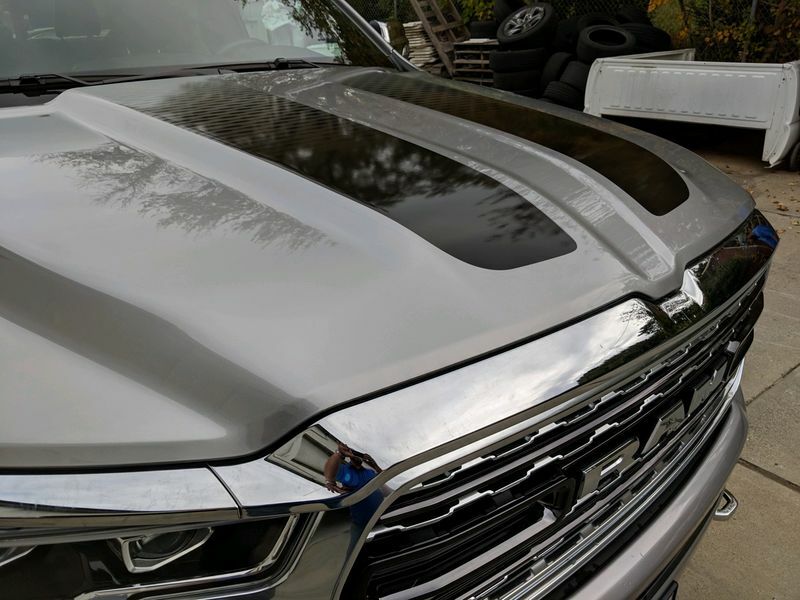 More people are requesting painted stripes in Charlotte N.C., Cary Durham N.C., Naples Florida, and Raleigh N.C. than ever before due to the positive experience they have had with our product during the ownership of their vehicles. 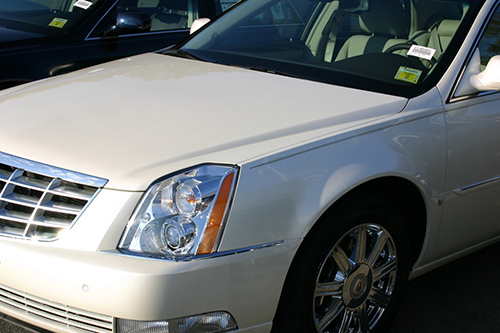 Over 16 million new cars are sold in the U.S. every year, with over 20,000 new car dealers competing for their share of this market. 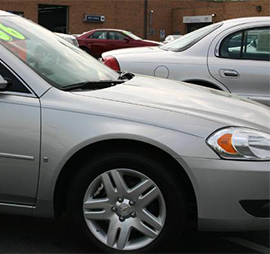 New car dealers are continuously looking for ways to enhance the saleability of their new car inventories and to increase the margin on each vehicle sale. 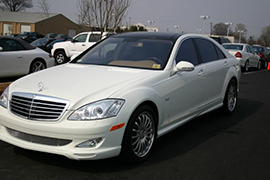 As an Atlantic PinStriping franchise owner, you'll use our highly efficient system and proprietary technology to provide the solution new car dealers are looking for. 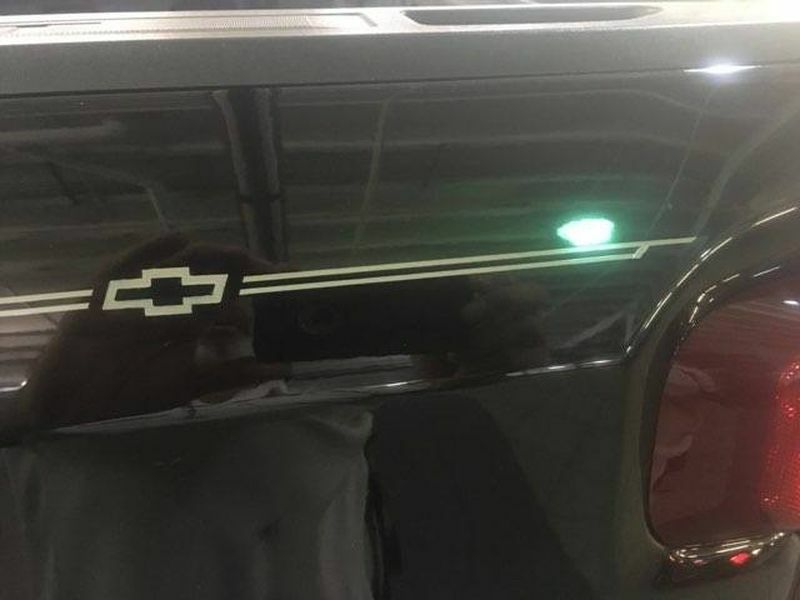 Your quality, hand-painted pinstripes will enhance the appearance and sales appeal of any car, van, truck or motorcycle, and your services will provide customized add-on options that add to the dealer's bottom line. The Atlantic PinStriping® franchise program is also about meeting needs: Yours. Even if you have no formal automotive industry experience, this franchise could be the business opportunity you have been looking for. It's an affordable, uncomplicated, and home based franchise, which is designed to enable qualified individuals to invest their talents and energy into their own futures.